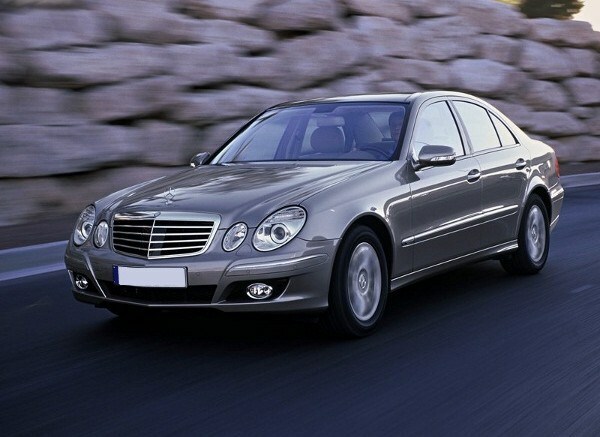 We offer our customers only fixed and clear rates of their taxi trips. 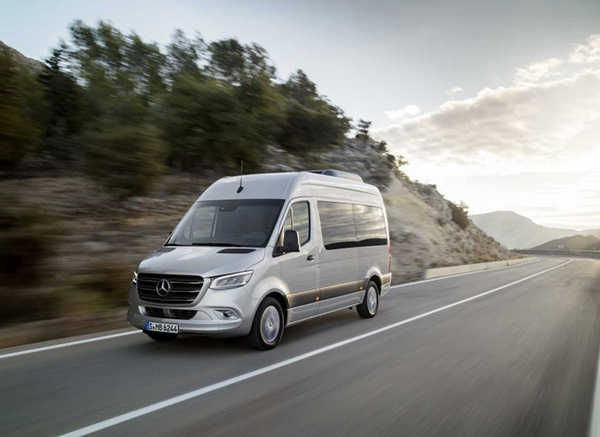 There are no any hidden additional payments as many transportation companies have. We also offer city tours inside and outside Skopje for a reasonable price. Our service is available in English, German, French, Russian and some other languages. We also offer you daily tours in Skopje, Ohrid city tours, Ohrid daily tours with programs realized by Plus Travel Skopje. Plan and book your perfect trip to Macedonia! Welcome to Shuttle taxi Skopje - www.shuttletaxi.mk - one and only for low cost airport transfers in Macedonia! 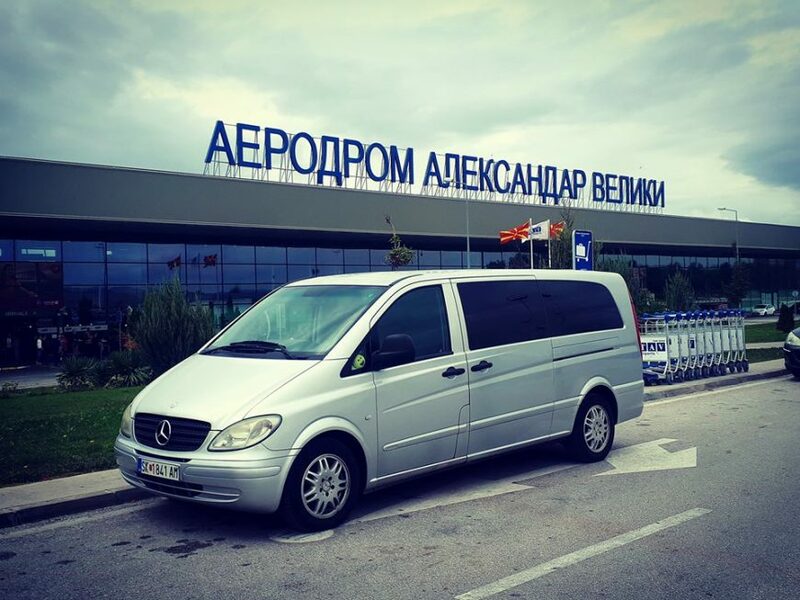 We provide Skopje Airport Transfers to Ohrid, Bitola, Strumica resort by car, mini van or coach depending on your requirements. 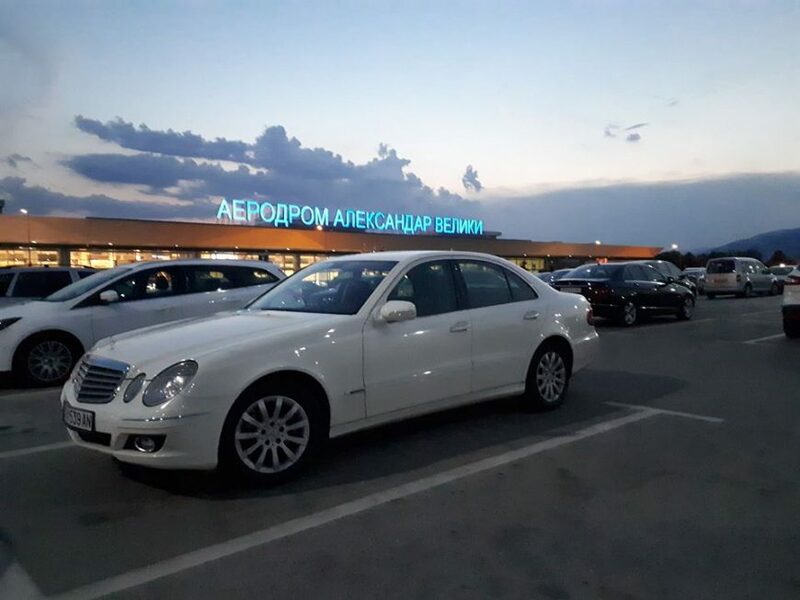 Our representative will meet and greet you at the arrival hall of Skopje Airport and you’ll be driven directly to your accommodation by private transfer. You won’t have to wait for other passengers, their baggage or other flights to arrive.